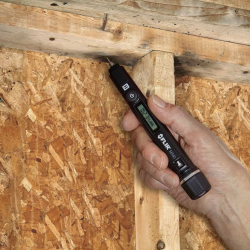 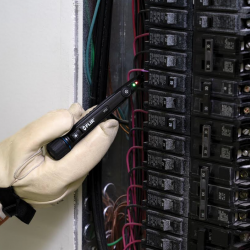 FLIR Systems has announced the new FLIR VP42, a non-contact voltage detector with a built-in flashlight. 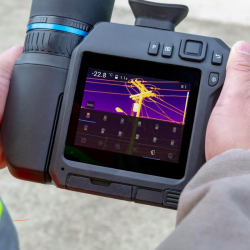 FLIR Systems has launched the FLIR T840, a new thermal camera in the high-performance T-Series family, which offers a brighter display and an integrated viewfinder. 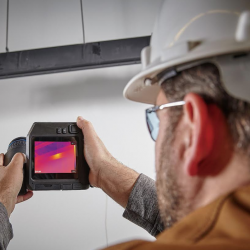 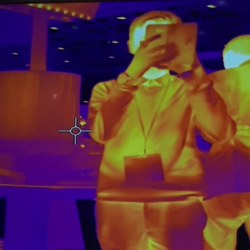 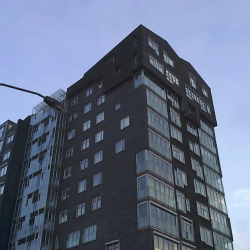 Futurebuild 2019 looks all set to be a busy event for the FLIR Systems; here’s a little insight into what to expect from the company at the show. 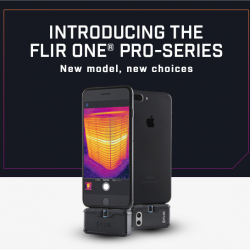 FLIR Systems has announced the launch of the FLIR ONE® Pro LT, a new lower price point thermal imaging attachment for smartphones in the FLIR ONE Pro series. 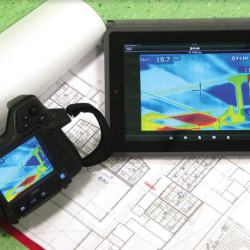 The growth in demand for FLIR’s expertise in minimising energy loss has resulted in a new wave of investment. 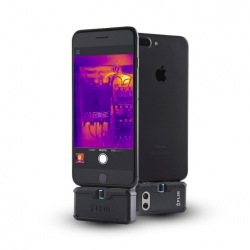 FLIR Systems has launched the FLIR ONE® Pro LT, a new lower price thermal imaging attachment for smartphones in the FLIR ONE Pro series. 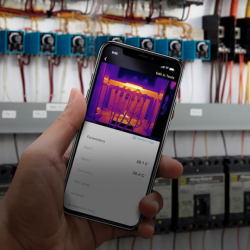 FLIR is simplifying inspection management with the launch of a new mobile application, FLIR InSite.